What is your primary investment? 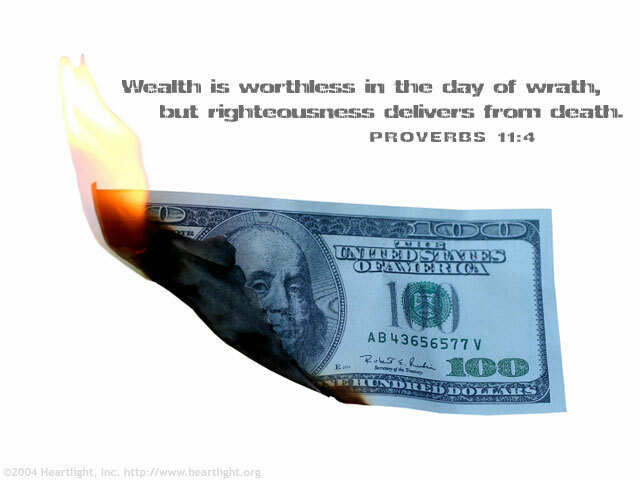 Only righteousness offers a truly long-term benefit! Holy God, thank you for valuing what is good, holy, and righteous. I praise you for empowering me to develop those qualities in my character. In Jesus' name. Amen.